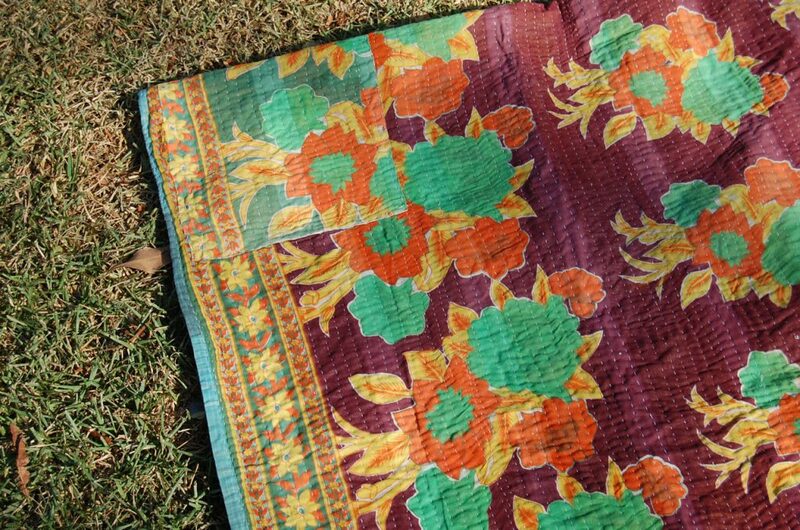 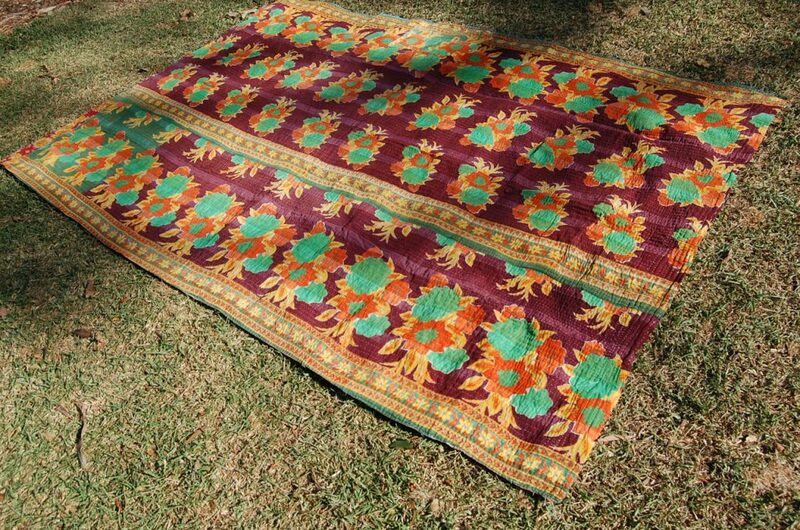 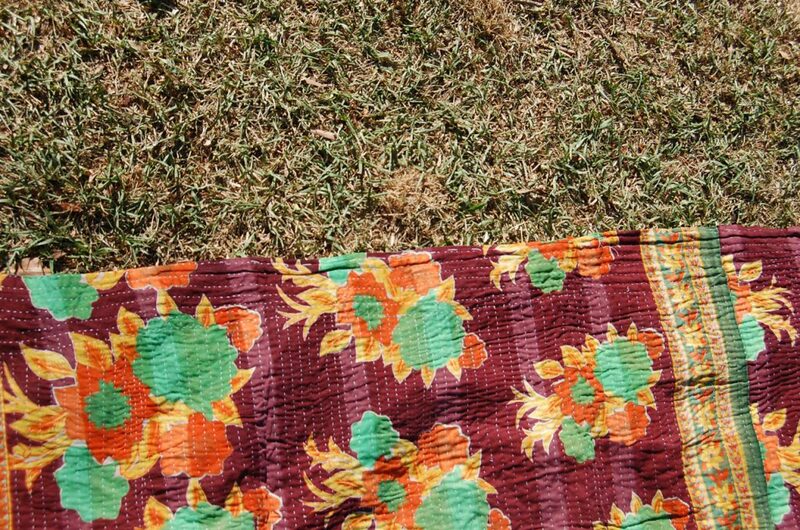 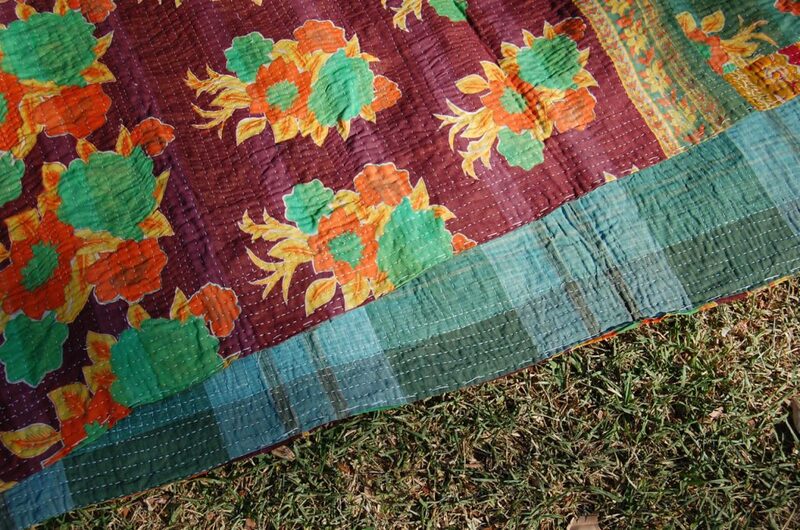 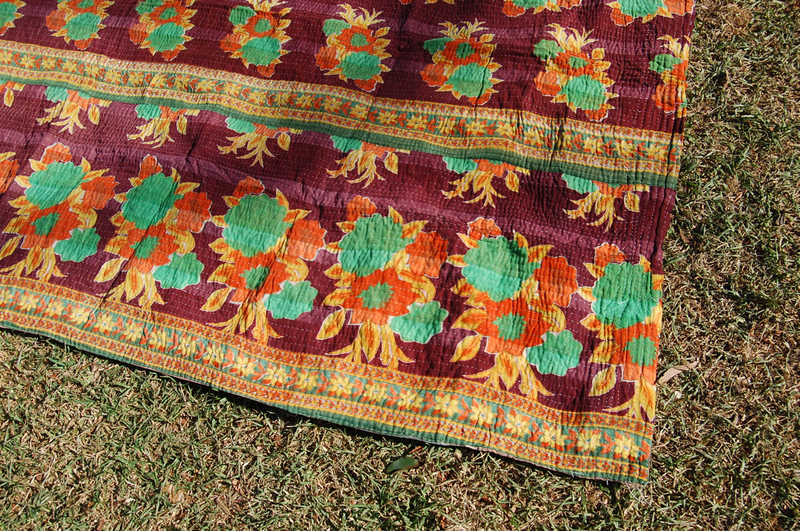 A vibrant, colourful floral vintage print made from recycled cotton saree in mahogany, orange, vine green, yellow and blue/green & chocolate plaid on the back. 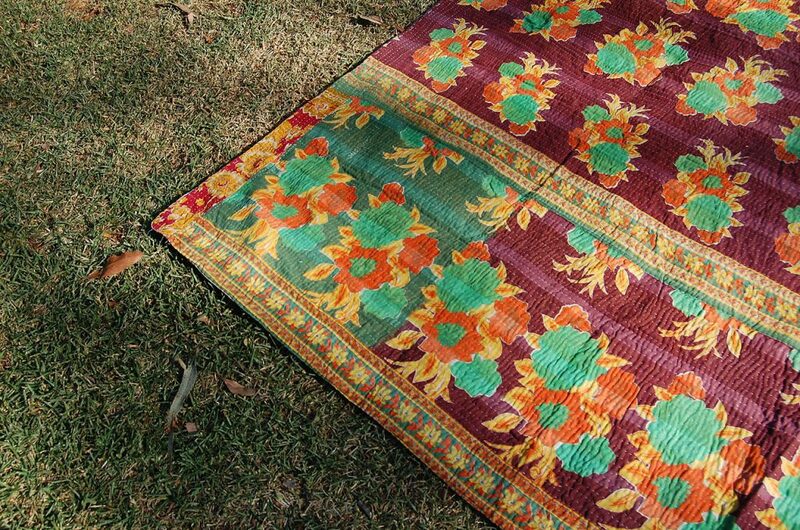 Perfect for the kid’s bedroom or playroom, or as a colourful living room throw. 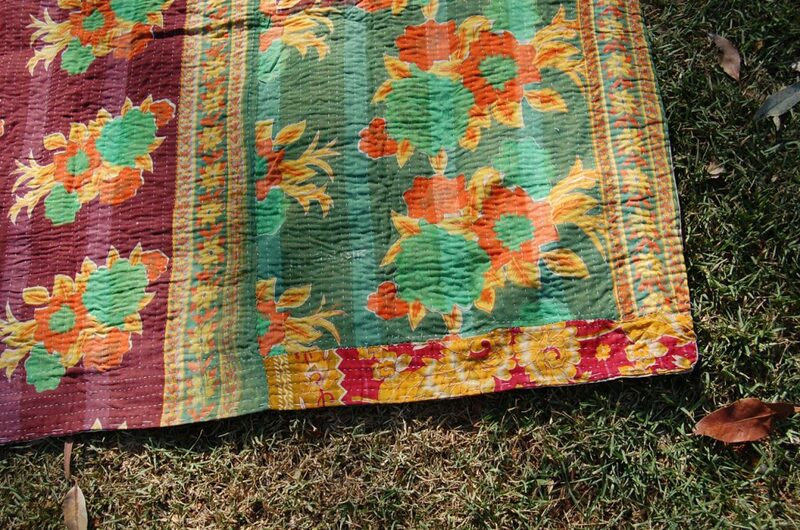 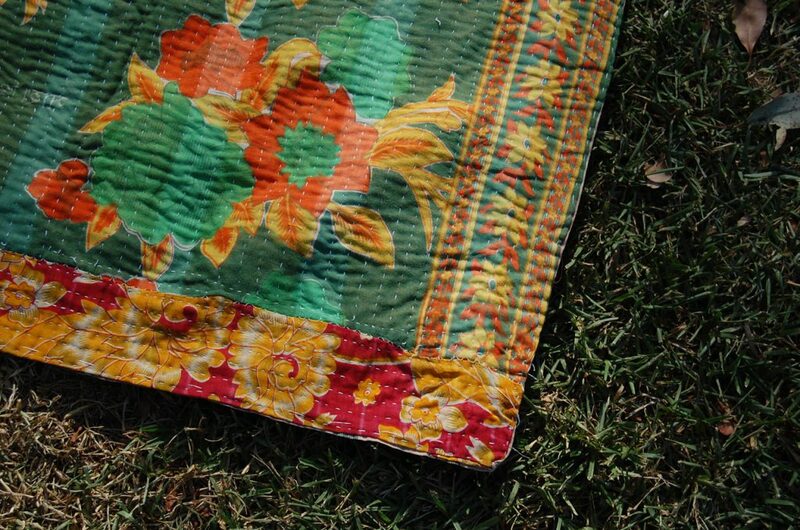 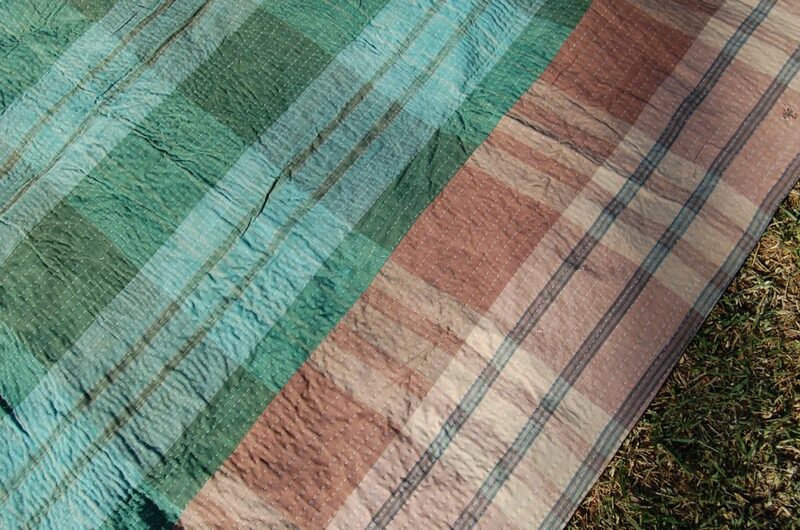 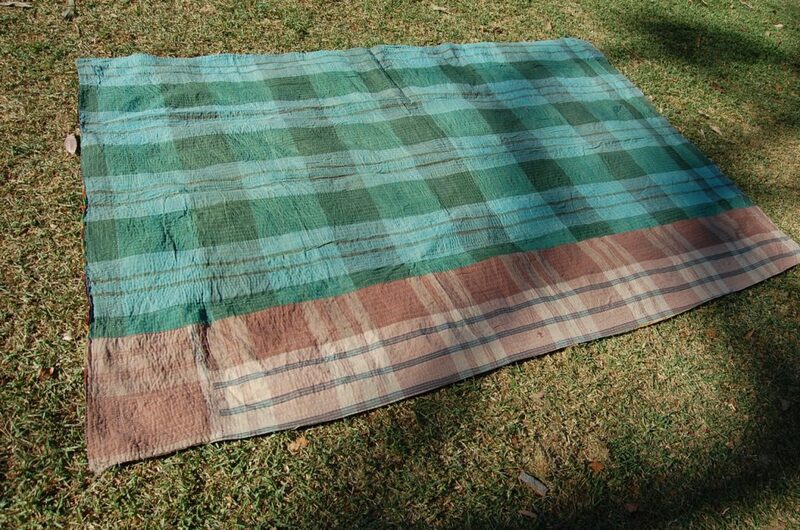 For more decorative throw blankets and Indian cotton bedding, visit The Kantha Project shop and find this quilt here now ON SALE!